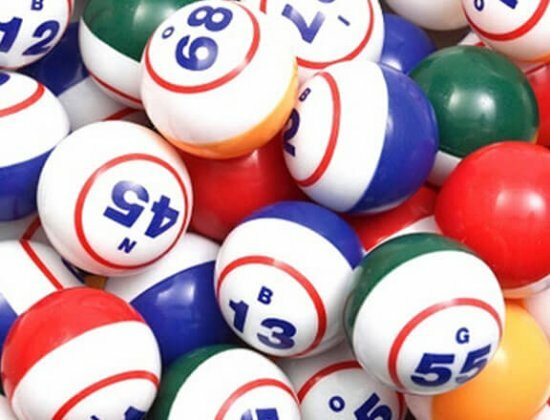 Get into Bingo every Tuesday and Friday starting at 11am. There are great prizes to be won, and loads of fun to be had! Our courtesy bus is available for all bingo players – ring the bar on the day on 6646 2104 to book your seat on the bus!